Can I arrange for a guided dive? Of course! 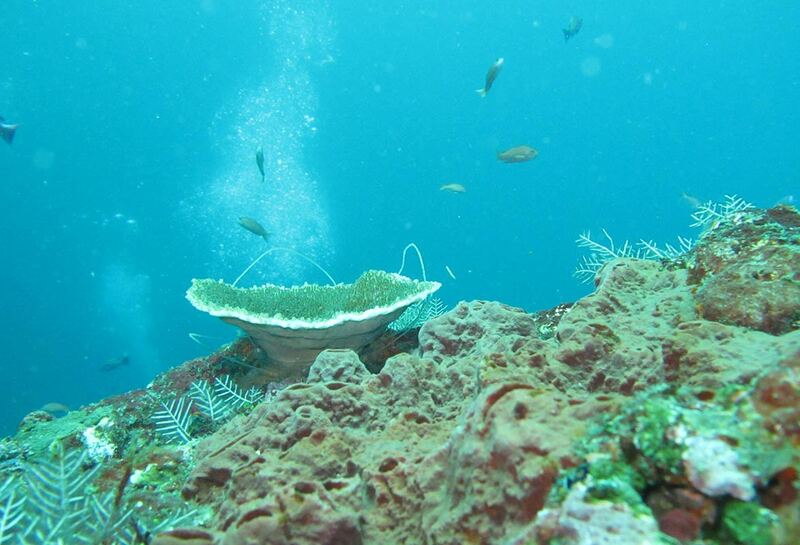 The reefs that we visit are easily navigable for all levels of diver, and we offer guided dives for all of them! No. Bali Marine Diving can supply you with all required equipment you may need for any dive or snorkel package, charged at an additional cost. You may of course, bring your own gear if you so wish. If a friend / partner is a certified diver or non-diver, can they come on the same trip with me whilst I’m on the course? Yes, they will be buddied with another certified diver onboard while you complete your 4 training dives. There is plenty of time throughout the trip to snorkel and socialise with a non-diver if you are travelling with someone who doesn’t dive/snorkel. Yes, as long as you provide evidence of your certification. This can include a logbook or a verification letter from your certifying dive company. You can also obtain evidence by contacting your original certifying organisations. We can provide assistance in this area if you are PADI affiliated. PADI standards recommend you wait at least 24 hours after your last dive before flying in order to avoid decompression sickness. You should also endeavour to avoid doing activities that require you to reach high altitudes. What is the PADI Open Water Diver Qualification? The PADI Open Water Diver certification is the world’s most globally recognised scuba qualification. Millions of people worldwide have learned to scuba dive and gone on to discover the wonders of the deep blue through this internationally accredited course. Why learn with Bali Marine Diving? All training carried out by Bali Marine Diving exceeds industry and national safety standards. Our team of instructors are all highly knowledgeable divers with decades of experience behind them. Bali Dive Sites are one of the best dive sites in the world. Learn in a scenic and top class environment. 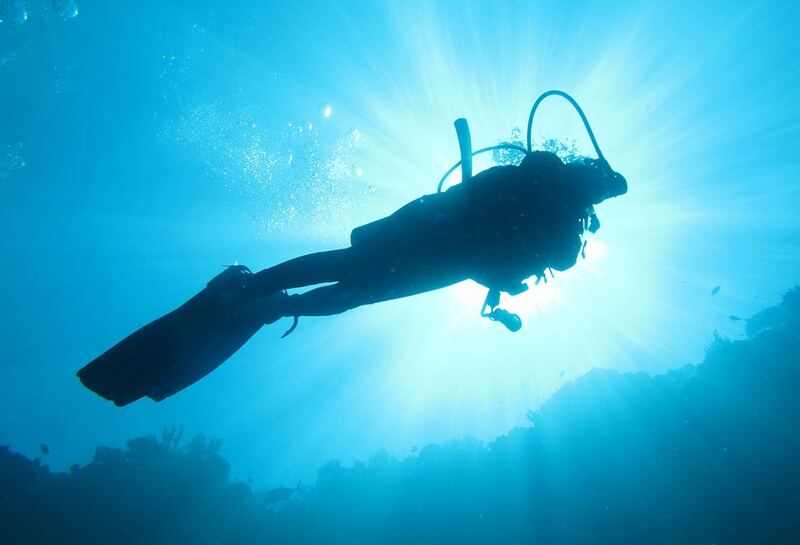 Our passion and love for diving is unparalleled, and take great joy in sharing it with you. How long will a PADI course with Bali Marine Diving take? The PADI Open Water Diver course is flexible and performance based. You earn your certification based on demonstrating you know what you need to know and can do what you need to do. You will be allowed to complete your confined and open water dive training in 3 or 4 days by successfully finishing the knowledge development portion online via PADI eLearning. Our instructors will focus on helping you become a confident and comfortable diver. You will be asked to sign industry-standard paperwork before diving with us. For more information, please contact us. We do require completion of Padi’s Medical Statement and Questionnaire (pdf). Feel free to review this document online. We will provide a copy to sign on-site in Bali.